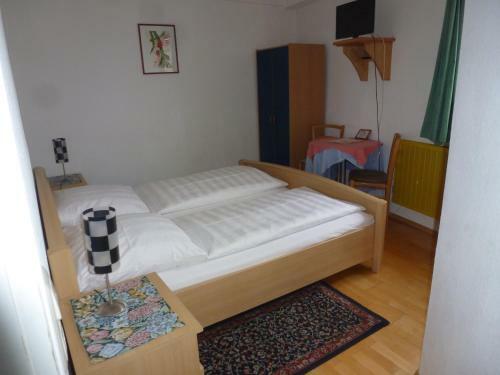 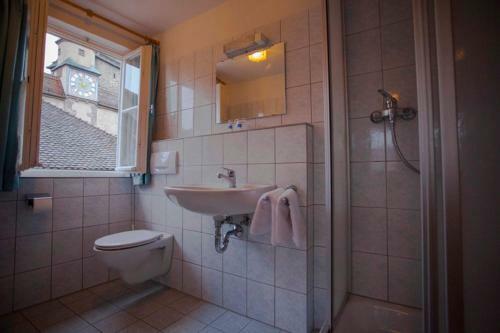 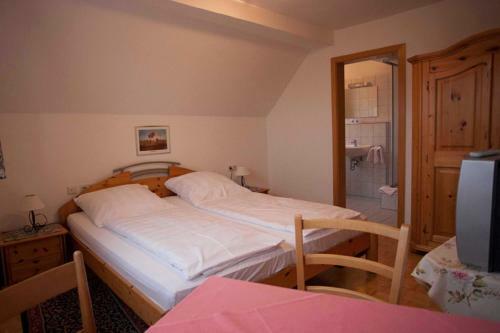 Elke Rothenburg in Rothenburg Upon Tauber is a guest house with 6 Rooms. 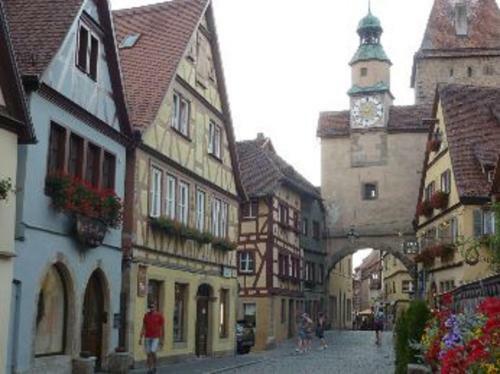 Pension Elke Rothenburg is set in the Rothenburg Old Town district of Rothenburg ob der Tauber, and is 400 metres from Rothenburg Christmas Market. 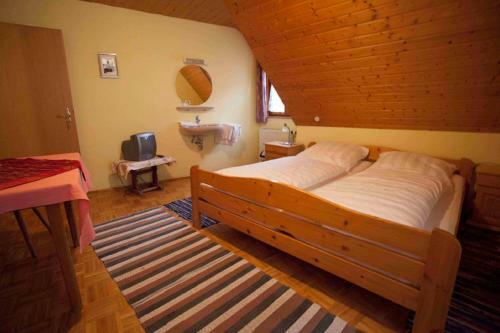 Fr...ee WiFi is included. 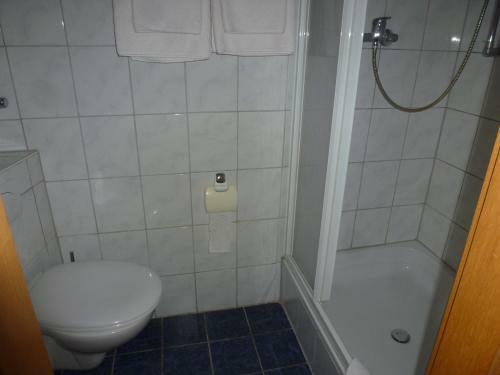 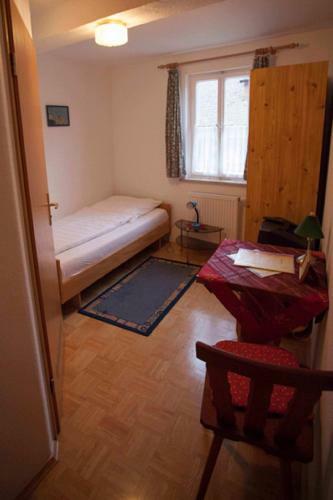 The nearest airport is Nuremberg Airport, 81 km from the property. 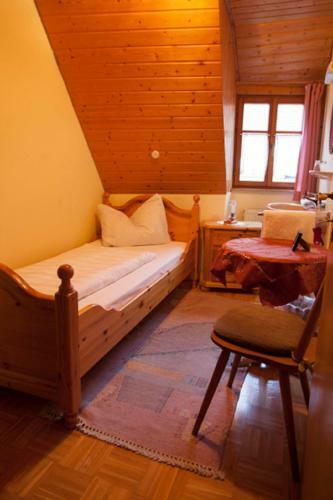 When would you like to stay at Pension Elke Rothenburg?